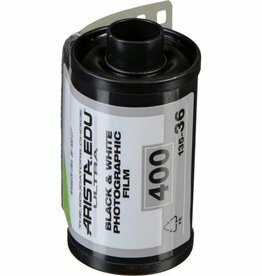 Panchromatic B&W Negative 35mm Film. Fine Grain and High Sharpness. Responds well to push processing. Wide exposure latitude. Suited for general purpose use. 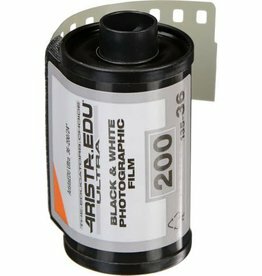 Arista EDU 200 ASA Ultra 35mm 135-36 exposure black and white photographic film. 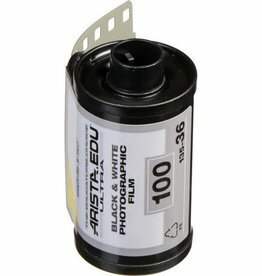 Arista EDU 400 ASA (ISO) Ultra 35mm 36 exposure black and white photographic film.